Greg Smith moved to Hohenwald in September, 2012 to begin work as our minister. Greg formerly served as Youth Minister and Interim Preaching Minister at the Columbia Avenue Church of Christ in Glasgow, Kentucky. One of his goals in ministry is to help people understand that a church is an organization which exists primarily for the purpose of serving those who are outside of the body of Christ. Greg strives to help our church family realize that true Christianity exists when we live our human life so as to allow those we come in contact with to see Christ living through us. He graduated with an MA in Christian Ministry at Lipscomb University in Nashville in 2016. 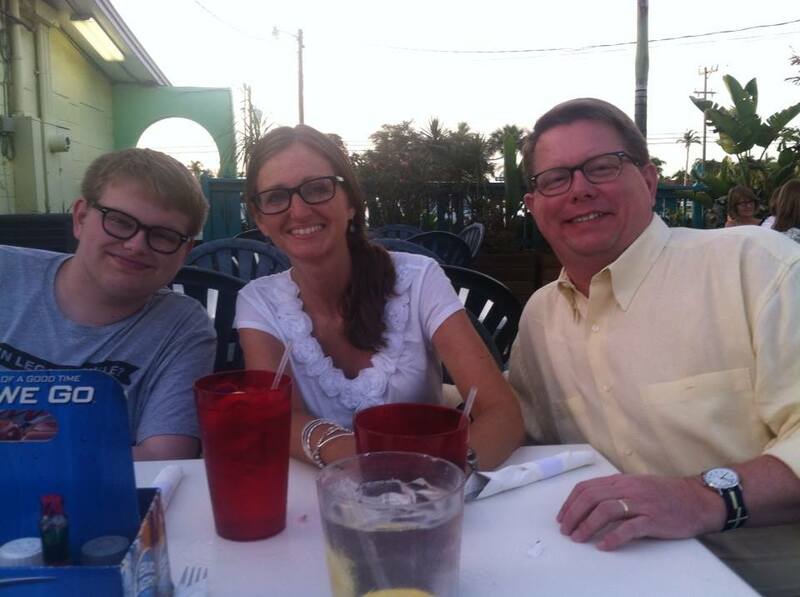 Greg met his wife, Stacy, while attending Middle Tennessee State University and they have now been married 27 years. Stacy is a guidance counselor at Lewis County High School. They have a son, Barrett, who attends Harding University.